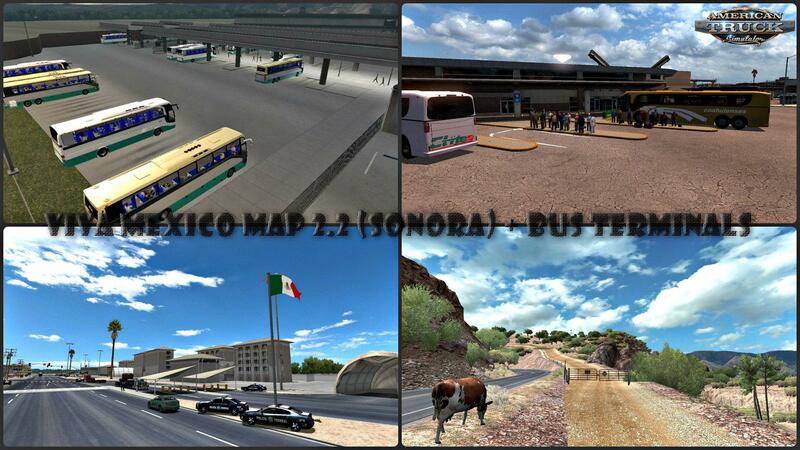 Viva Mexico Map 2.2 (Sonora) + Bus Terminals (v1.6.x) for American Truck Simulator game. The map is compatible with Coast to Coast + Canadream. Expansion of the Mexican Republic. 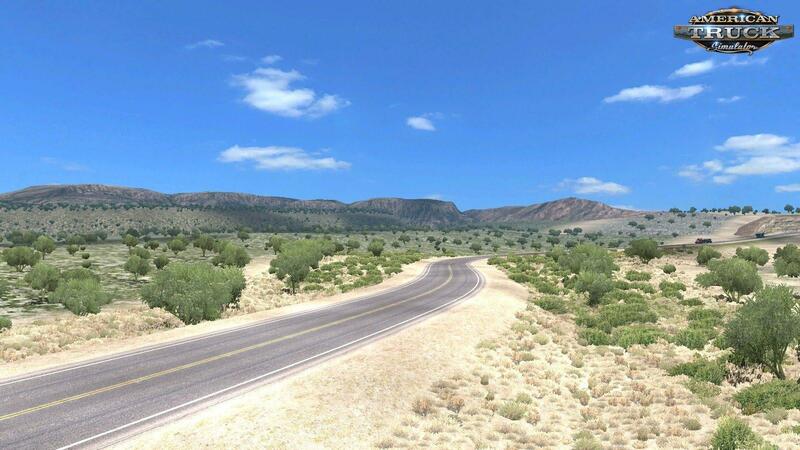 Added the State of Sonora, new roads, new landscapes, a new Mexican atmosphere, new cities, more fun with the carriage of goods! 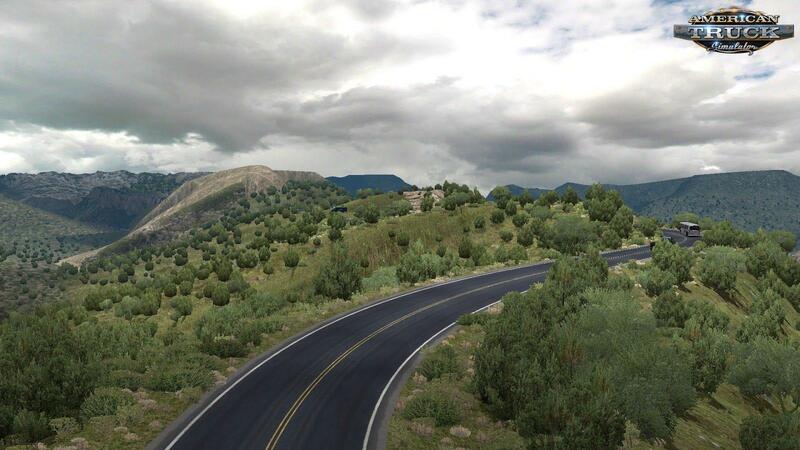 – Added traffic to the Federal Police of Mexico. 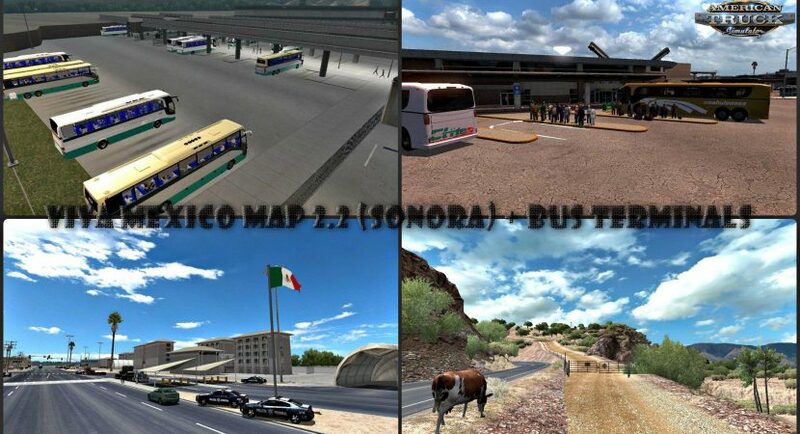 -Added Mexican skins of trailers, buses and trucks. -Added the logos of Mexican companies. -Added a mod to carry passengers. Diesel fuel stations (Refueling) Pemex. New Mexico traffic (buses, trucks, police). Skins are traffic (buses), Mexican trucks. Models of the Federal Police. CyrusTheVirus, Solaris36 & DaModza Customs. Frank Peru, Mago, Erik Samdeb, Ricardo Arango.